Nice review. Quite thorough. 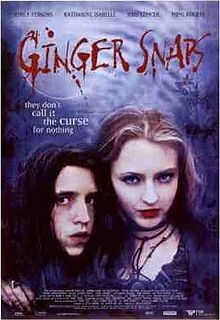 Personally, I’m not a huge fan of the Ginger Snaps series. All three are so different it is hard to even call them a trilogy. Generally speaking, whenever you diverge from the original motif of a movie (adolescent changes and growth) in the sequels, all you are left with is random violence and gore. And that’s what this series ends up with. I got the chance to review of couple others in this series on my blog. They are short reviews but cover most the series. 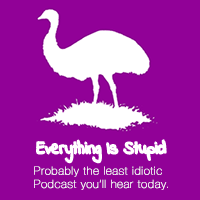 Check it out if you get the chance.